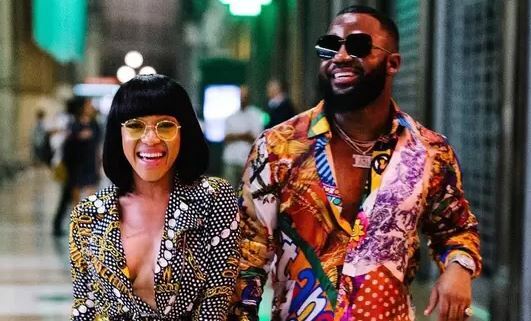 SA rap star, Cassper Nyovest and Radio personality, Thando Thabethe are GQ South African cover for April edition and we totes in love with their looks. Taking to social media, both personalities announced this exciting news and shared snaps of the cover. The Ciroc ambassadors revealed that the magazine contains everything you want to know about them. It’s also interesting that, Bonang Matheba covered the Cosmopolitan Magazine for April edition also, looking stylish, like a boss babe which she claims to be.